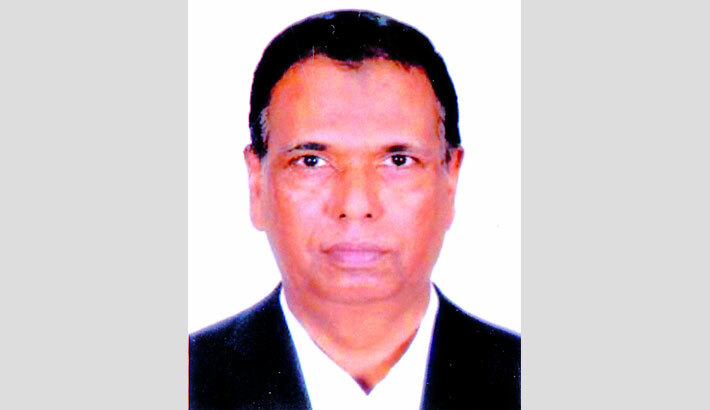 AKM Azad was elected Chairman of Bangladesh Crop Protection Association (BCPA). The election was held during the 39th annual general meeting of BCPA at The Westin Dhaka in the city recently, said a press release. BCPA's election board Chairman Mujibur Rahman announced the following newly elected office bearers. Md Habibur Rahman, Md Mizanur Rahman Khan, Mohammed Shaifullah Biswas, SM Khaled, Md Serazul Islam, Md Kabir Uddin were elected Secretary General, Vice Chairman, Joint Secretary General, Organising Secretary, Publicity Secretary, Treasurer, while Ataur Rahman Khan, M Sayeduzzaman, AKM Shahadat Hossain, Md Reaz Uddin Ahmed and Md Mahbubur Rahman Gazi were elected Executive Committee Members of the BCPA. The newly elected office bearers pledged to carry forward the industry goals by protecting the crops and ensure safe and higher production in agriculture, contributing in food security, better environment and health of the people.